One of Britain's most historic automakers will soon be Chinese-owned. Control of Lotus will pass from Malaysia's Proton to China's Geely as part of a tie-up between the two Asian automakers. Geely (GELYF), which already owns the Swedish brand Volvo, confirmed Wednesday that it is buying a 49.9% stake in Proton and a controlling 51% stake in its subsidiary Lotus. The financial terms were not disclosed. Lotus is best known for its Formula One racing pedigree and its continued production of sports cars that appeal to driving enthusiasts. The automaker, which has produced several iconic models including the Esprit and Elise, has long struggled to turn a profit. It was purchased by Proton in 1996, and its previous owners include General Motors (GM). 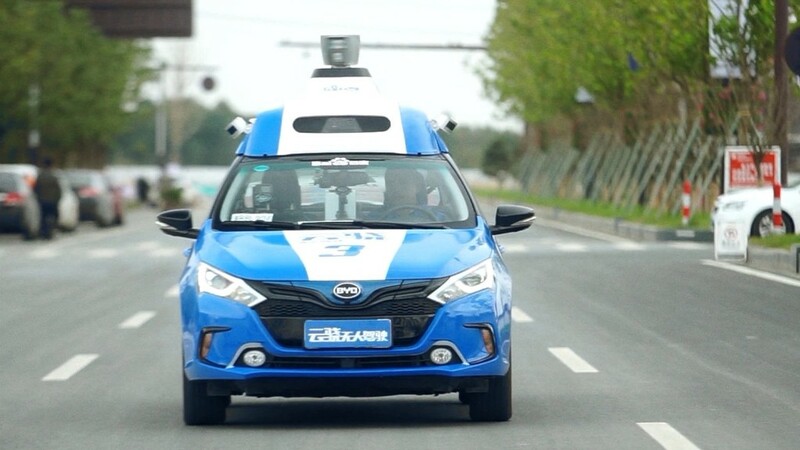 Its engineering division, which specializes in design and lightweight auto architecture, could prove especially useful to Geely as it seeks to expand its operations and expertise. Related: Would you buy a Chinese car called Trumpchi? Geely, one of China's largest automakers, has snapped up a series of struggling foreign firms in recent years. It bought Volvo from Ford in 2010, and it purchased London black cab maker Manganese Bronze out of administration in 2013. It has since changed the name of the cab producer to the London Taxi Co., and opened a solar-powered factory near Coventry that will produce an all-electric version of the iconic taxi. France's PSA Group, which makes Peugeot and Citroën cars, had also submitted a bid for Proton.